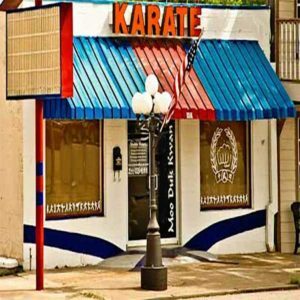 World Moo Duk Kwan® is the only organization sanctioned by late Moo Duk Kwan® Founder Hwang Kee and dedicated to promulgating his martial art systems. 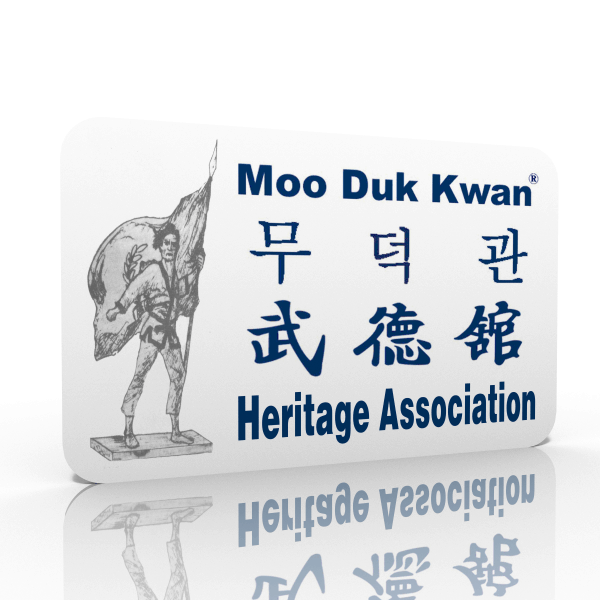 Moo Duk Kwan® Alumnus with an official Moo Duk Kwan® Dan Bon and practitioners with lineage to the Moo Duk Kwan® or less direct connections can apply to become recognized Moo Duk Kwan® Heritage Members and enjoy access to all the benefits of Moo Duk Kwan® Heritage Membership. 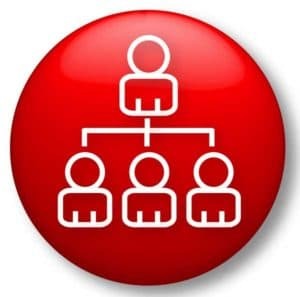 As a Moo Duk Kwan® Heritage Member you will have access to the worldwide community of fellow Moo Duk Kwan® members, in-person training opportunities and online resources to support your personal growth and development as only the Moo Duk Kwan® can. 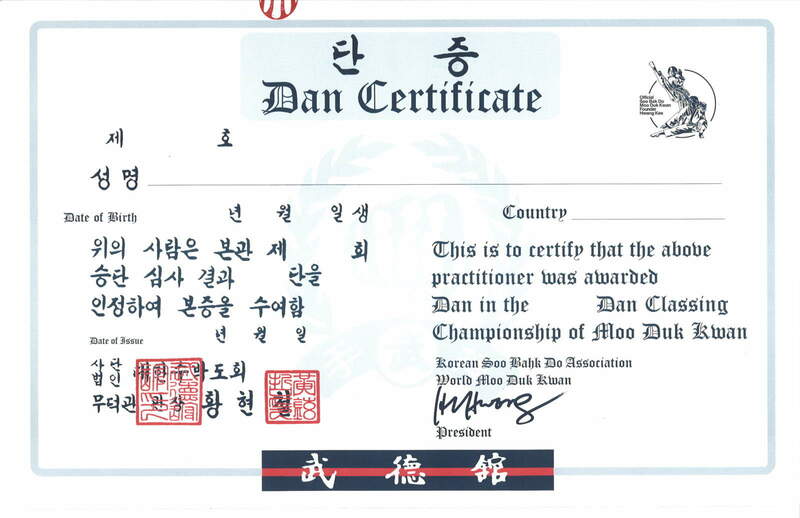 Official sanctioned Moo Duk Kwan® training events are open to Moo Duk Kwan® Heritage members and invited guests. 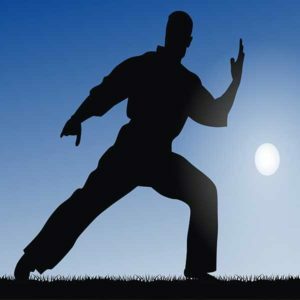 Check the calendar for upcoming events to experience Moo Duk Kwan® seminars and personal guidance from Moo Duk Kwan® certified instructors. 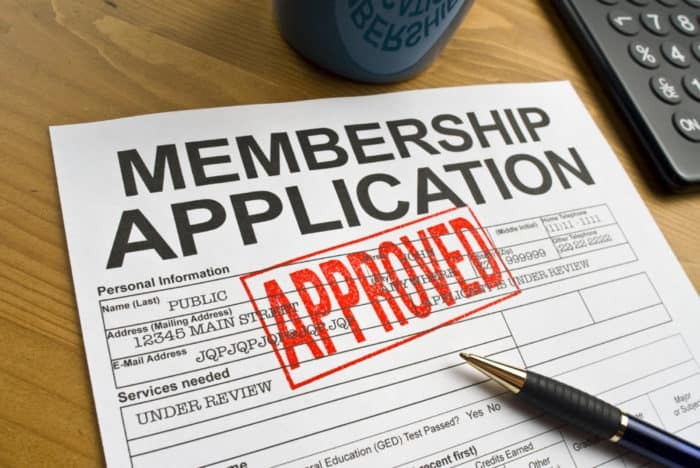 Moo Duk Kwan® rank certification opportunities are available worldwide through licensed organizations. 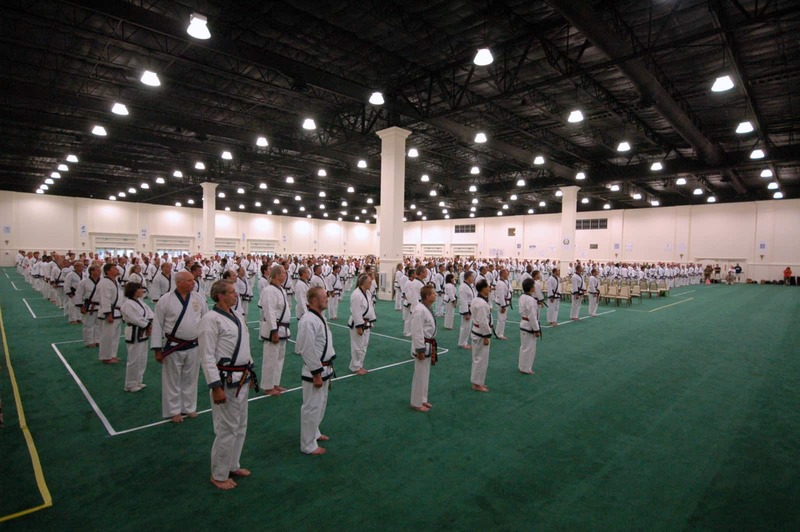 Transfer members can progress through a special training course comprised of eight levels designed to prepare for an official Moo Duk Kwan® rank certification examination. 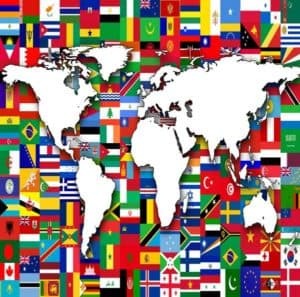 Application for individuals seeking to become a World Moo Duk Kwan® Designee for a country.